WHITBY, ONTARIO – SEPTEMBER 23, 2016: Entrepreneurs can learn how to grow their brand digitally at Dominate the Digital, Durham Region’s first digital marketing conference. Local digital experts will share the latest industry know-how, including fun and friendly online tools and successful online strategies. This one-day event takes place at the Abilities Centre in Whitby, November 24, 2016 from 9 am – 4 pm. Durham Region is a gold mine of brilliant digital marketing specialists, each bringing a broad range of skills and experience. Conference organizer Sue Sutcliffe (aka The Web Coach) is one of them. The digital marketing pioneer and long-time Durham resident says the conference offers businesses a unique learning experience. 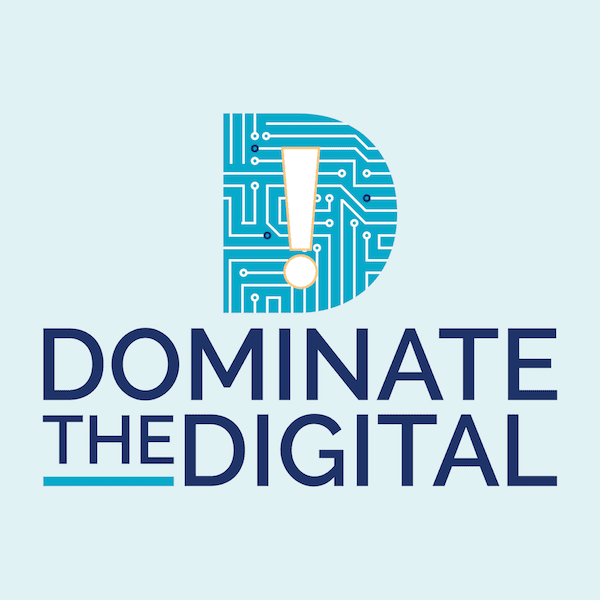 Dominate the Digital is a one-day digital marketing conference that demystifies the world of digital marketing and educates you on the latest industry know-how, and successful online strategies to captivate, engage and grow your brand digitally. Producing the event are Marina Giokas and Emma Norton of Evogage Productions. The Abilities Centre is located at 55 Gordon St, Whitby. Tickets are $99+HST with early bird tickets available for $50+HST until October 3rd. For more information or to register online, visit www.dominatethedigital.com.